With so many models and styles to choose from, picking the right golf ball can be a long and hard process. Since every golfer has his own type of swing, there are tons of golf balls to choose from that will satisfy everyone. 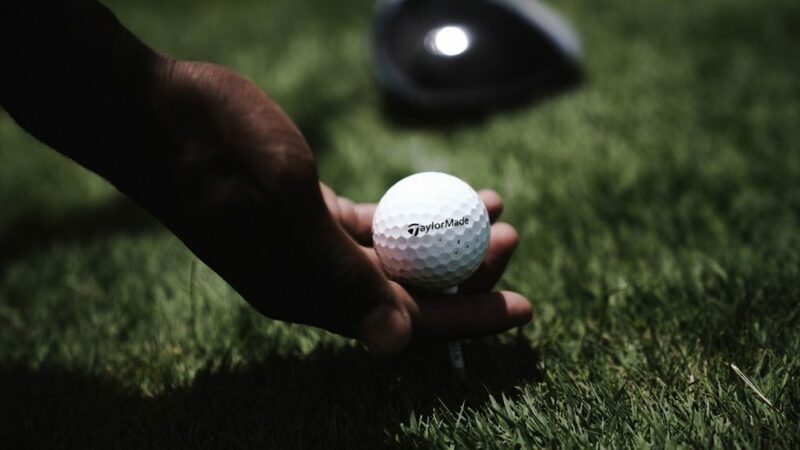 That’s why in this article, we are going to tell you the differences between golf balls and what type should you choose. With so many types to choose from, it’s best to go about your game in the process of finding the right one for you. If you’re a player who likes to hit long distances, then two pieces, core, and cover golf balls are your type. 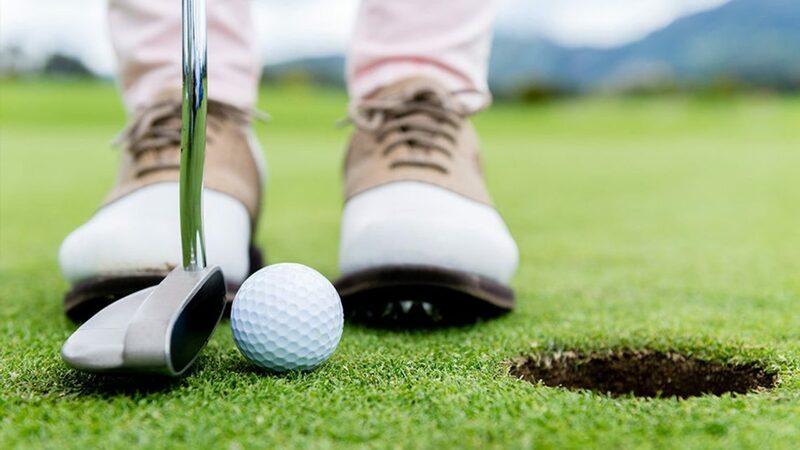 If you’re a golfer who likes to get a good feel and better spin, wound golf balls with a long rubber band which is tightly stretched over a core and then covered, is your type of ball. And the last type is the multiple layer golf balls which allow golfers to hit his drive long all the while providing feel and great spin capabilities. Compression is an important factor to take into consideration when looking for the best golf balls. Most golf balls have between 80 and 100 compressions, which is also referred to as a degree of hardness. But, in more recent times, an 80 compression ball has the same travel distance as a 100 compression ball. So what’s the difference you might ask? Well, the difference is only in the way the golf ball feels when swung. The best multi-layer ball with a compression of 80 is your preferred type of ball if your speed is relatively slow or you like to play in cooler conditions. Dimples have been mistaken by many in the way they impact golf balls. Many have thought that dimples affect the backspin, but they don’t. 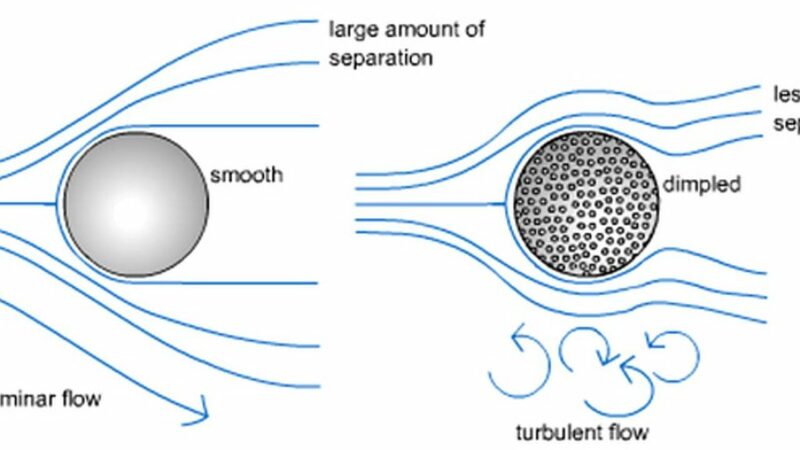 The thing that they do impact is how long the ball can stay in flight, subsequently, how long a golfer can hit the ball. The golf ball making industry is said to be working on a ball that will give the player the longest hit, and it’s said that they are using dimples as the secret formula. So we’ve explained some of the differences between golf balls, but how do you know which is right for you? As we said, the right golf ball should be chosen on the bases of your game. How you play, what you aim for, and what you prefer are your building points. Naturally, the first thing to do is to stick to what works for you. That’s not to say that you shouldn’t try new ball types, but stick to what you know and build from there. If the gold ball is familiar to you, head out to the golf course and try it out. Notice if you’re feeling something missing from your game, that way you will know whether the golf ball is right for you, or not. Since there are so many balls to choose from, it might look like an expensive and endless task, but another great way to understanding this is to ask yourself questions about your game. If the task seems expensive, try out new balls from your friends and colleges from the golf course.